Manju, such as wrap a semi-spherical products FW110 | Other | FUJI MACHINERY CO.,LTD. 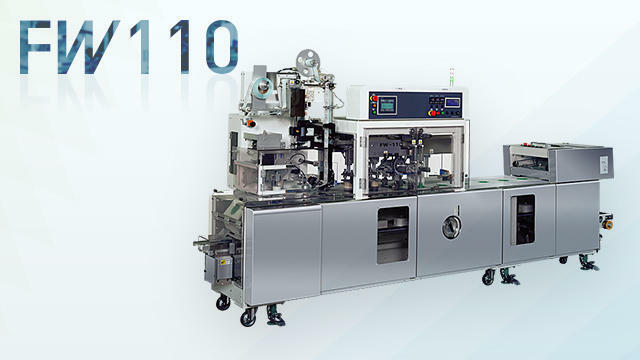 A packaging machine for manju and other hemispherical products. Seals using a pleating heat seal system.